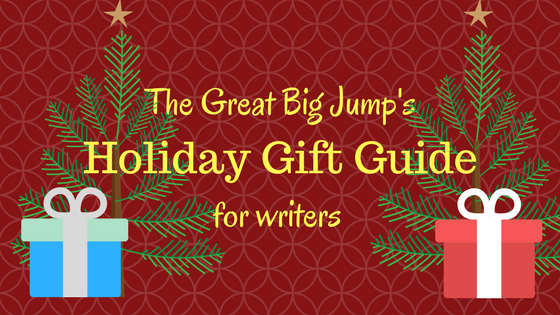 So what exactly do you get for the writer in your life this holiday season? On the one hand, it can be deceptively easy: anyone can snap up a notebook and a pen, and call it a day. But there’s so much that one can do with a plethora of notebooks and pens, and while it’s tempting to get someone a tablet or a new phone, it can prove to be too pricey. Never fear, though, for we have some suggestions for the scribe in your life. Planners and journals: Okay, so not all writers are planner freaks who get really obsessive with doodling and stickers. And maybe you don’t want to spend your Christmas bonus collecting stickers from your local coffee shop for a planner, either. That’s fine! A basic planner would give the writer in your life a place to get their deadlines organized and still have enough space for brain dumps. This weekly planner from Moleskine would be a good place to start; weekly appointments can be recorded on one side of the spread, and the other page can be used for scribbles and to-do lists. Once your writer gets the hang of taking notes down, they may use this habit as a springboard to try out more detailed systems like bullet journals, Filofaxes, or traveler’s notebooks. Pens: Personally I’m not a fan of fountain pens (I’m a messy writer, and they always leak on me) so I stick to ballpoints for all my writing needs. Recently I discovered Faber-Castell’s CX Colour ballpoints, which are a joy to use because they practically glide on the paper and don’t bleed on my hand. I’m also a fan of the Stabilo Galaxy 818 Xtra Fine pens, which are harder to find in the Philippines (I bought the multicolor pack at SM Stationery for a little over P100) but are really nice to write with. Gel pens and colored markers are also a nice gift for anyone who loves to color-code in their notebooks. Caffeine: Chances are your writer will need something to keep themselves going, even on sleepless nights. If you want to spend extra, head over to the nearest health-food store and splurge on superpowered organic teas and coffee beans to feed their caffeine habit. (Extra points if your coffee lover gets a French press to go with the beans.) Or buy them a gift certificate from their favorite cafe; it may not cost a lot, but it might get them out of the house. Food: Speaking of things that could get writers out of the house, it’s possible for some writers to forget how to eat, let alone cook. If your writer is a real homebody, get them a crock pot and a bunch of recipes that can be prepped the night before so that it cooks for the rest of the day. A toaster oven is another great gift for someone who doesn’t have a lot of mouths to feed at home. And if you’re really up for something fancy, you can upgrade their snacks with a cheese plate and some premium cold cuts. Remember: mens sana, corpore sano. Craft books: One of the books that have been going around the writing community is The Emotion Thesaurus by Angela Ackerman and Becca Puglisi, which is a good resource to help writers distinguish the physical and mental cues for a range of human emotions. Some people prefer the hard copy, but I have this on my Kindle, and I use it as a reference whenever I get stuck describing a character in a particular emotional moment. Candles: Don’t laugh! Candles are great for setting the right mood for writing, especially at home. Some writers (like me) swear by scented candles, which can provide a relaxing atmosphere. Look at the scents in this list for aromatherapy blends that can encourage productivity…or, heck, just get them something that smells like, say, donuts or pumpkin spice lattes to replicate the “writing in a coffee shop” atmosphere. Either way, they’ll thank you. 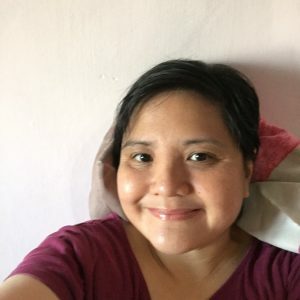 And (shameless plugging time) if you want to give your friends the gift of Filipino romance written in English, check out romanceclassbooks.com for the definitive directory of books available in all formats. 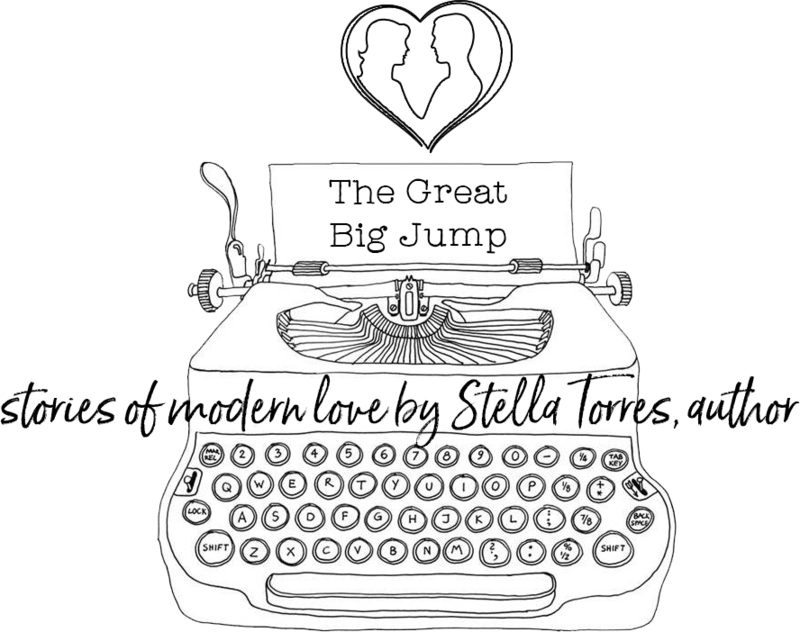 Keep in mind that books in print are available, but they may have to be ordered directly from each author; email the author or publisher for details.